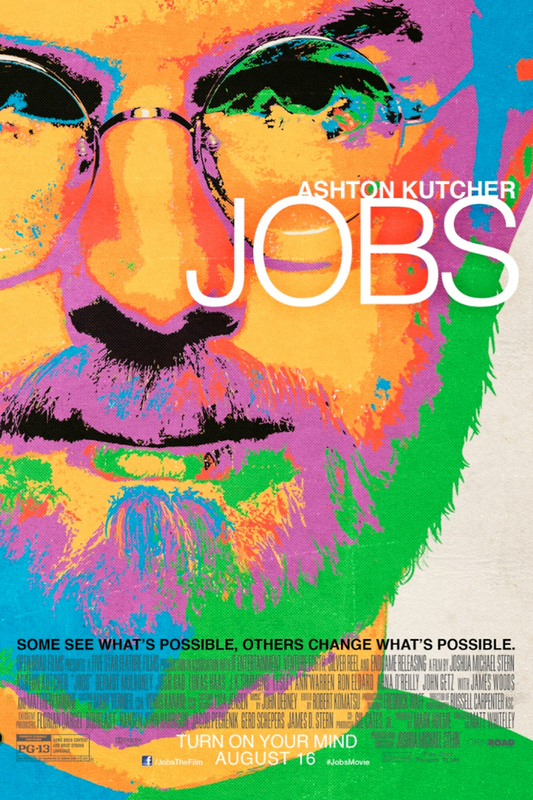 Jobs DVD and Blu-ray release date was set for November 26, 2013. Steve Jobs started life as an adopted baby whose mother wanted a better life for him. She could scarcely have dreamed of the trajectory his life would take. Never one to be particularly motivated by classrooms, he marched to his own beat, dropping out of high school to focus on learning what he wanted to learn and especially on experimenting. With the help of Steve Wozniak, he invented some of the most ground-breaking technology of the early computer age, but he endured some devastating setbacks along the way. He also sometimes sacrificed personal friendships for the sake of getting ahead in business. From his earliest beginnings to his last days, he was a man who lived life on his own terms and impacted the world.